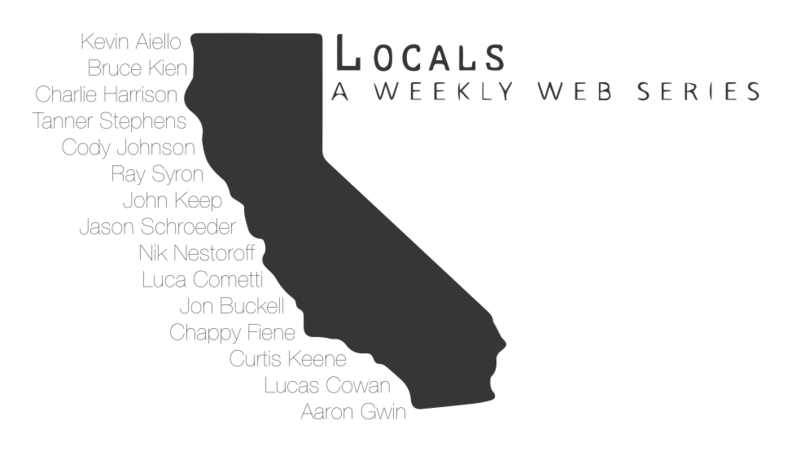 ‘Locals’ brings you insight into the breeding ground of speed that is Southern California. We cut out the industry influences and sponsor pushes to focus on what truly matters to us: shredding. We caught up with our favorite rippers, famous or not, to showcase some raw speed and talent. All of our segments are filmed in SoCal on each rider’s home trails. With a market so flooded with REDs and excessive slow-mo, we decided to take it back to the basics: No drones, steady cams or gimbals. Just a guy with a camera and a rider go out to the trails and come back with some raw footage. The video above is a little taste of what’s to come.